BY APPOINTMENT ONLY Call to schedule. Sell jewelry Dallas, Trade your jewelry in exchange for immediate CASH payment! 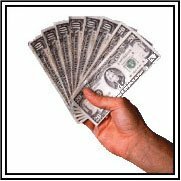 Would you like to get cash for your Diamonds, Gold OR Platinum jewelry? Jewelry Buyers Dallas are Diamond Buyers & Gold Buyers, PAYING top dollar for your gold and diamond jewelry. Looking for the best place to sell jewelry in Dallas, TX? Sell us your gold and sell us your diamonds! Jewelry Buyers Dallas is the most trustworthy direct cash buyers of fine diamonds and jewelry in Dallas, Texas. If you wish to sell diamonds, sell gold, sell fine watches, sell gold bullion, or sell jewelry, contact us for trusted expertise. We are located in an office building at 5757 Alpha Rd #605 Dallas, Texas 75240. Call us to make an appointment, or feel free to visit us during normal business hours. There is no cost or obligation on your part and all transactions are completely confidential. You are guaranteed the best cash offering when you sell diamonds to Jewelry Buyers Dallas. In fact, we encourage you to shop around and compare prices. As the leading diamond buyers in Dallas, TX we offer the best prices for diamonds in Dallas. It is important to us that you receive a fair price for your jewelry.Thanks to our in-house team of experts, we are able to form an accurate value for your diamond jewelry, passing on the increased value to you. Whatever situation you’re facing now, whether you’ve inherited jewelry or are looking to move on from a past engagement, Jewelry Buyers Dallas will appraise your diamonds for a fair and trustworthy price. We pay CASH for diamond jewelry! We sell & buy : Loose Diamonds, Diamond Jewelry, Diamond Bands, Gold Jewelry, Platinum Rings / Platinum Jewelry, Diamond Engagement Rings, Chipped or Broken stones, Rings, Vintage Jewelry / Estate Jewelry / Antique Jewelry & much more! Wholesale Diamonds save you money! If you’re looking to create any custom jewelry and want to save money while doing so, then purchasing a loose wholesale diamond is a great option for you. 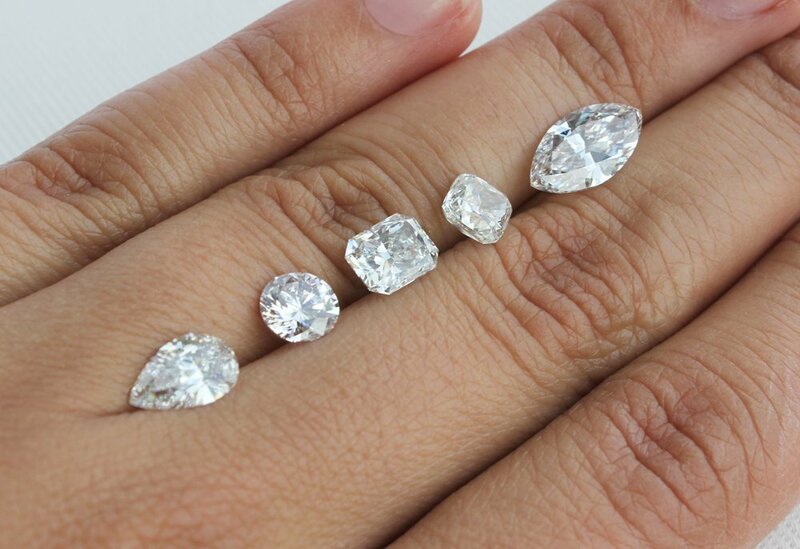 Purchasing a loose wholesale diamond allows for a less expensive buying price for jewelry shoppers. Choosing a trustworthy family jewler like Jewelry Buyers Dallas means you’ll bypass the unfair up-charge costs associated with retail diamonds. We are committed to making sure you are left with a beautiful piece of jewelry that will have you ecstatic for years to come. We carry the best loose diamonds for sale in Dallas TX. If you have any questions about our wholesale loose diamonds, or would like to do business with us please Contact Us. 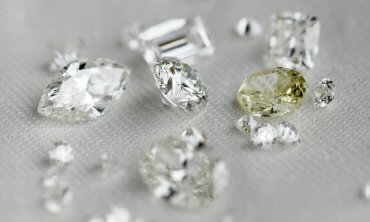 Unfamiliar with wholesale diamonds? No problem! Check out our Wholesale Diamond Buying Guide for more information. We are worldwide diamond and jewelry buyers. We are located in the Dallas / Ft. Worth area, but buy jewelry internationally. For large estates we will travel to most locations. 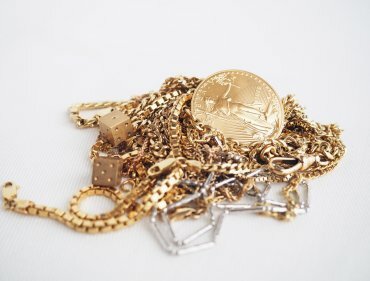 As a family business we take pride in providing a trustworthy experience for you, and make sure you feel confident about your jewelry transaction. Jewelry Buyers Dallas offers a free consultation and there is NO cost or obligation on your part. All transactions are completely confidential. We offer total discretion, and we will guide you to your best available option. Having been in business for over 25 years, our experts are highly experienced at buying jewelry. We offer the best jewelry consignment in Dallas, TX. We make sure you receive the highest, most fair prices on all your diamonds and gold jewelry. Jewelry Buyers Dallas serves the Dallas/Ft. Worth area paying cash for gold and guaranteeing higher prices for all of your diamond, gold, platinum jewelry. If you are in Los Angeles and Miami areas Contact us here. Jewelry Buyers is in several locations nation wide. We have offices in Dallas, Los Angeles, and Miami. No matter where you live there is never any cost or obligation on your part for our in-person consultation. If you wish to sell diamonds, sell gold, sell fine watches, sell gold bullion, or sell jewelry, contact us for trusted expertise. If you’re not in the Dallas/Ft.Worth area, we will gladly pay for shipping to us, and if you do not accept our offer we will ship back to you also free of cost. We do purchase designer jewelry such as Tiffany Jewelry, Courtier, Rolex, Neil Lane, to name a few. Whatever jewelry you wish to sell let Jewelry Buyers Dallas give you the best deal possible. To start you can go to our Jewelry Buyers Consultation Form, tells us about the designer jewellery you’d like to sell, and we will contact you soon. We are also Estate Buyers. Jewelry Buyers Dallas has been in business since 1991. Learn from the experts about how to sell your jewelry. With our knowledge, quality standards, and honest approach you will be sure to receive the best price for your jewelry. Don’t just take our word for it! We have an A+ BBB Accredited rating. We have been buying and selling diamond and gold jewelry since 1991. Our valuable experience gives us the ability to offer the best prices for your jewelry. 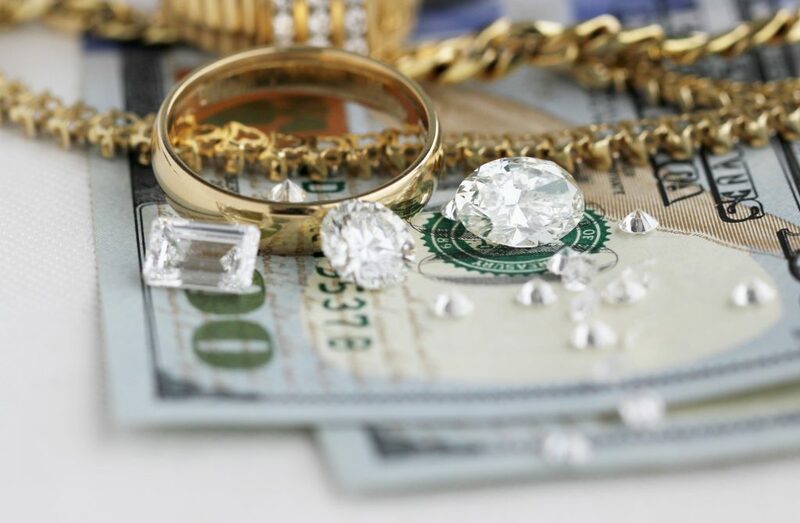 Whether you’re ready to move on from a difficult experience or looking to turn an inheritance into cash, Jewelry Buyers Dallas is the smartest, most trustworthy way to get cash for your jewelry. To get started or to book a free consultation about your jewelry, fill out our Jewelry Buyers Consultation form, call us at 972-726-9933, text us at 469-662-8688, or visit us at our office location during our business hours. Sell OVAL CUT DIAMOND for CASH!